TRX Force pakistan from Zeesol Store comes with newest and ultra-strong suspension trainer to build power, mobility, potency and constancy. 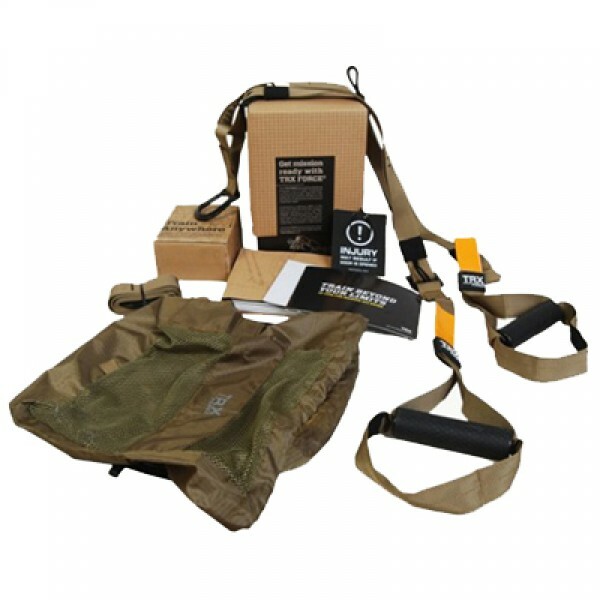 It is specially designed for military personals to perform their fitness workouts outdoor with ease. It features lightest but strongest suspension training plan comes with lowest TRX Force price. It also comes with super mobile app loaded with interesting updates & newly added features.